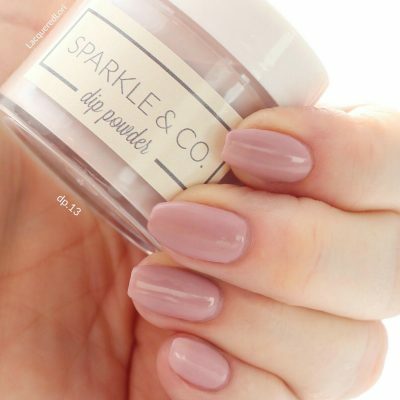 Sparkle & Co. Matte Finish (Regular Polish/Not Gel) - Sparkle and Co.
(1) Matte Finish (Top Coat) in 15ml bottle to match the dip liquid line. 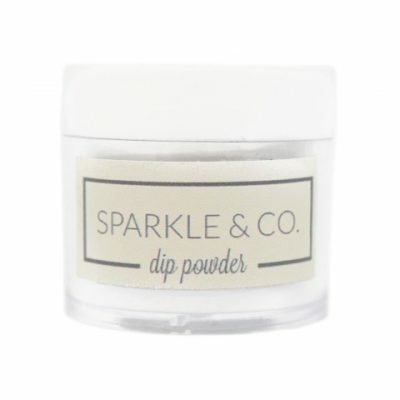 Use this after applying dip powder (all steps). Works best when applied ON TOP of 2 coats of DRIED Glossy Coat. The Glossy Coat has added strength to it and must be applied and dried fully before Matte Finish. Apply 1 coat and let dry thoroughly. 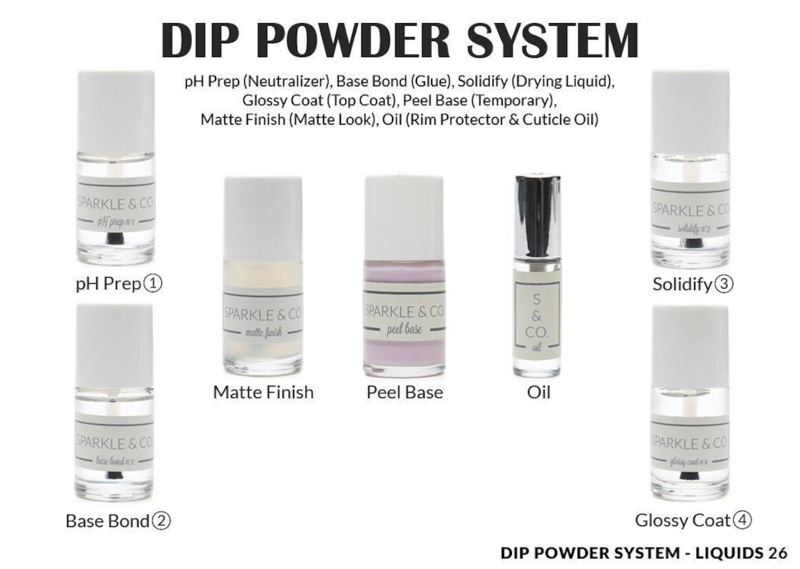 It creates a beautiful matte finish. What a great matte topper for regular polish! 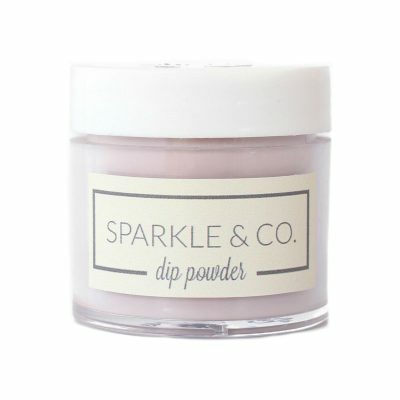 I use it over the Sparkle & Co. Luxe Polish, but you can use it over other polishes as well. This is one of the best matte top coats I’ve used. It dries super fast and very matte after just one coat. Applies easy and leaves manicures looking gorgeous. This matte polish is fantastic! 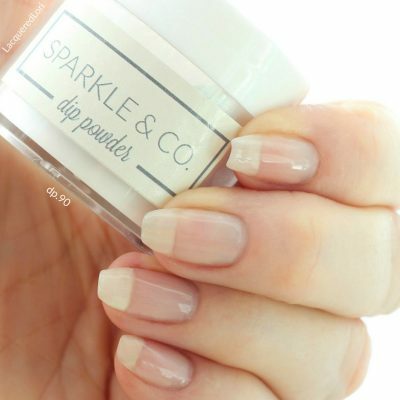 I have used over my dip powder / glossy top coat to give my nails a totally different look. I especially love it over fall colors.